If this blog entry looks a bit long, then there’s good reason for it. If you’ve not got time on your hands to take in the detail then I’ll open with this and you can steam-ahead to the punch-line without having to read the rest of the joke. For a joke is what it is! Of the 104 Hydro-power sites in Snowdonia for which Natural Resources Wales is responsible for licensing, from Jan – Aug 2015 it inspected 33. Of those 33, seven were found to be in breach of their abstraction license. Five of those seven were found to be breaching the terms of their licenses deliberately by altering the mechanics of the structures used to take the water. 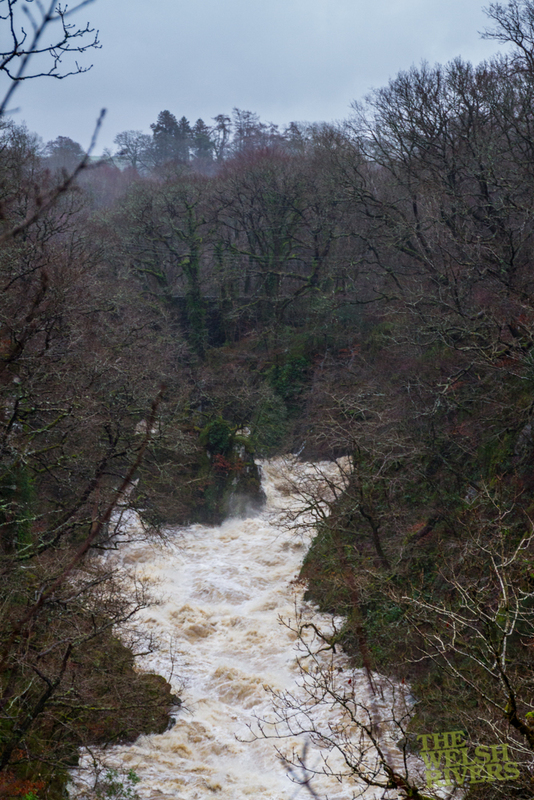 Upscaling those figures, that’s potentially 14% of all hydro schemes in the park in breach. Playground stats aside, in fact the problem is far worse, as this doesn’t take into account the additional 49 non-hydro abstraction licenses in place, not all of which are operating (as some are historic rights), which account for another three actual breaches. * re. what steps they’re actually taking to resolve these breaches on a company by company basis. ** “which” companies mysteriously turning to “how many” companies in their answer. Among some apparently private individuals, those responsible for these breaches are companies claiming environmental credentials until they’re blue in the face, from green energy developers to leisure providers. If I’ve got your attention then please read on. If you’re wondering why on earth you should care whether water is taken out of a river, how much and how this is regulated then I’d suggest you watch this short film of a somewhat extreme example from across the pond. Focussing on the Colorado River, it shows what happens downstream when you start syphoning off too much water and giving into over industrialisation. The whole film is worth watching, but if you just watch this four minute short then remember that this is the same river that cuts a wild and tumultuous route through the Grand Canyon! The full picture – or at least what NRW would actually tell us. Approximately 3 months ago I became aware of a document from NRW generated for a freedom of information request by the Snowdonia Society. It suggested some worryingATI-08294a Response (redacted) ATI-08294a Response (redacted) things about the state of hydro management within the Snowdonia National Park. They had asked some very specific questions, which resulted in the figures you, see in the short version above for power generating abstraction licenses in the National Park, which were then further expanded on in my own FOI request. At this point in time Save the Conwy were drawing together evidence to present back to NRW regarding RWE’s abstraction license application for their proposed scheme on the Conwy and I was circulating on the peripheries gathering my own thoughts to present back. The revelation that a significant proportion of the pre-existing hydro schemes within the National Park had failed inspections revealed a worrying trend that showed often deliberate flouting of the controls placed on these schemes by the regulating body, NRW. All this with potentially unknown ecological impacts. My own thoughts turned to accountability. Who were these companies? What exactly were they each actually doing to flout the terms of their abstraction licenses? More importantly, what was being done about it by NRW? I placed my own FOI request to find out. What NRW revealed surprised, disturbed and disappointed. Ultimately, their response raised more questions for which I am yet to receive answers (their appeals process on an FOI request can take up to 40 days, in addition to the 20 for the initial request!) and offered only a few more answers than the original request. Based in Powys and specialising in small-scale micro-hydro systems there isn’t huge amounts of information available about this company. They’ve breached but we don’t know what they’ve done, paperwork error or full on weir construction breach… it’s anyone’s guess! DHG describe themselves to “always have an eye on costs, performance, financial returns”. Perhaps their eyes have been a little too focussed on financial return. Could these bedfellows of Dulas be cheating the system and the environment for their own gain? A name I did not expect to see on NRW’s list. A quick look at their website reveals the are keen to push their environment credentials. I’m inclined to give Surf Snowdonia the benefit of the doubt here. Certainly their cleaning up of a heavily contaminated brownfield site (former aluminium works) to establish their state of the art leisure facility, that brings tourism and jobs to the area, gives them more than a few environmental and ethical brownie points in the bag. That said, the machinery used to create the waves has been beset with problems causing multiple unplanned refills of their huge surf lake. That water has to come from somewhere. Hopefully this project that has such potential for the community is not cheating the system intentionally and they’re guilty of only a paperwork error. I wish them good luck resolving their problems. Unfortunately, we’ve not been able to find out anything about these chaps… or whether they even are chaps. A Dolgellau builders firm. We haven’t got any further information at this time. What have they actually done? Unfortunately, because NRW have seen fit not to match the crime with the criminal (figure of speech!) then we just don’t know who is bad at administration, construction & maintenance and who is deliberately flouting environmental safeguards. Faced with a wide range of breaches, it is hard not for your mind to jump to the worst conclusion. Assuming each of the issues causing the breaches mentioned above happened in isolation, it is possible that up to 6 licenses are being deliberately flouted! I hope the situation really isn’t this bad. So what are NRW doing about this? Not a lot. This isn’t quite what they told the Snowdonia Society. With reference to 5 of the 10 breaches identified in their FOI request they claimed “enforcement action was complete”. If it’s complete, then it’s not being considered for all is it? The question is what have NRW actually done? It’s unclear whether they have actually done anything beyond potentially sending a leter, they were happy to point out that enforcement responses can include “prosecution, formal caution, fixed monetary penalty, warning letter and guidance depending on the individual case”. To put this in an entirely different way, if a dishonest paperboy steals my bicycle and I knew for a fact it was him I could call the police, I could form a renegade band of torch bearing vigilantes to hunt him down, I could send his Mum a strongly worded letter or offer him some friendly advice next time the local wrag popped through the letterbox. I know what I’d do – call the police & prosecute! The thing is, in the context of the national park it seems to me that if I were NRW, I’d probably just claim on insurance and forget the whole thing ever happened. There’s only one problem, the little sh**e’s going to do it again. What can we conclude? – Only more questions I’m afraid. All in, there appear to be some pretty flagrant breaches of abstraction licenses. I can’t stress enough that some of these have been deliberate! 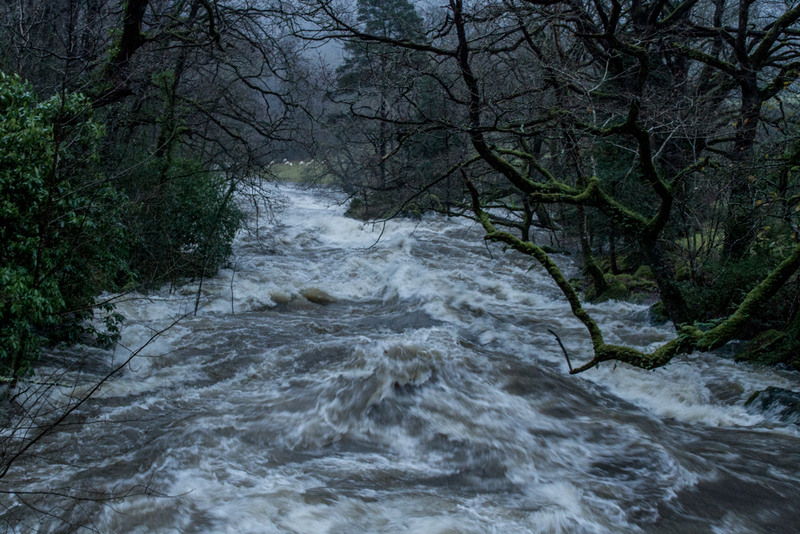 It’s also possible that among the deliberate perpetrators are a company that have worked hand in hand with the developers of the Conwy Hydro scheme. So to conclude, NRW have told us what the breaches were and who committed them and that some were deliberate. Despite being asked, what they have not told us is who committed which breach, what they (NRW) have actually done to enforce the licenses. They have also admitted their environmental impact studies are basically useless to the point of being non-existent. Why on earth are NRW considering handing out more of these licenses when their management processes appear so inept? Is the Snowdonia National Park really there for industrialisation and where are the credible checks on this? Is NRW really up to the job? It’s not looking good so far. They’re underfunded, seem to lack backbone and appear to have had their FOI responses drafted by one Sir H Appleby. If they could get out of saying it, they did. I’ll leave you with this. When asked at a recent meeting, regarding known breaches of abstraction licenses, whether NRW had ever seen fit to take a license back the uncomfortable silence from the panel was none other than deafening. 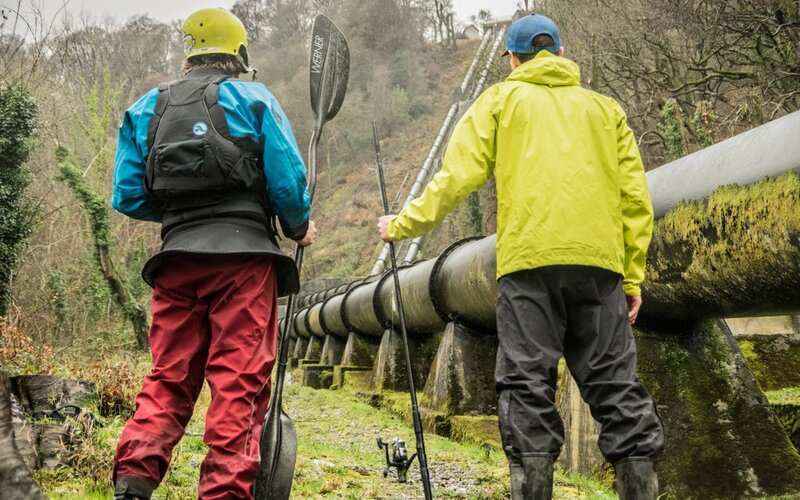 Richard Cregeen-Watson is a kayaker and photographer who contributed a few of the stock shots you may have seen over the course of the Save the Conwy campaign. 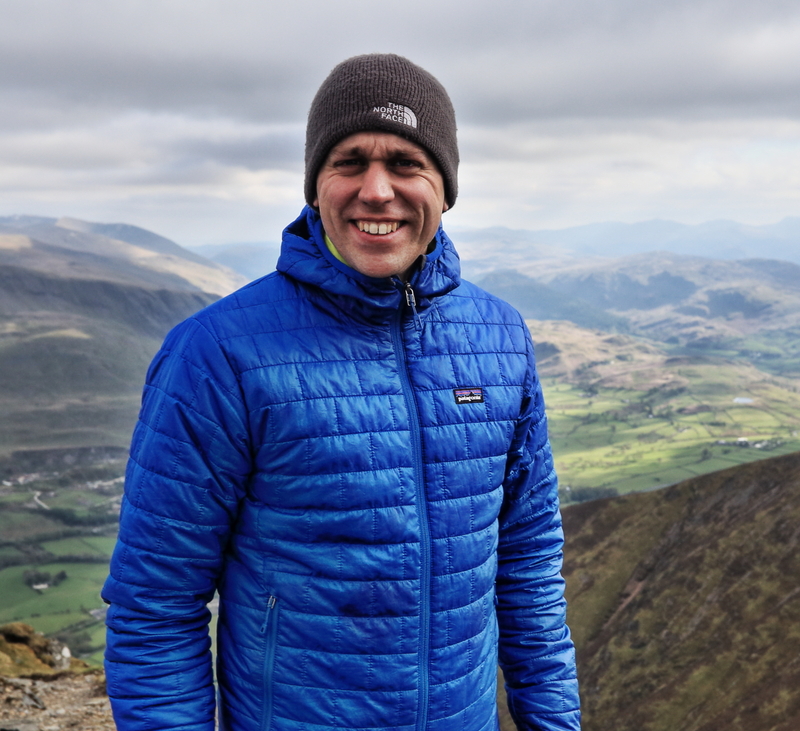 He has dabbled in both the outdoor industry and commercial world of high street retail marketing. He lived in Snowdonia for four years, studied a post-graduate course at Bangor and explored many of the hills and rivers the park has to offer. Now a tourist to the Park he regularly returns to Snowdonia to visit friends and sample the great local produce. His favourite place to stay is the Fairy Glen Hotel.